Better than new! 1730 sqft, 2 storey with basement townhouse. End unit. 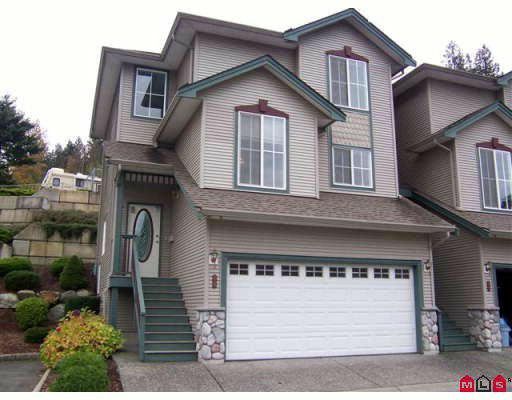 Great Promontory location, 3 bedrooms, 3 baths. Double garage, visitor parking. Good family complex. Totally renovated top to bottom. Big windows for lots of light. Nice rec room in basement. Close to Vedder Trail. Strata $158 per month.